Description $3,330 off MSRP! Priced below KBB Fair Purchase Price! 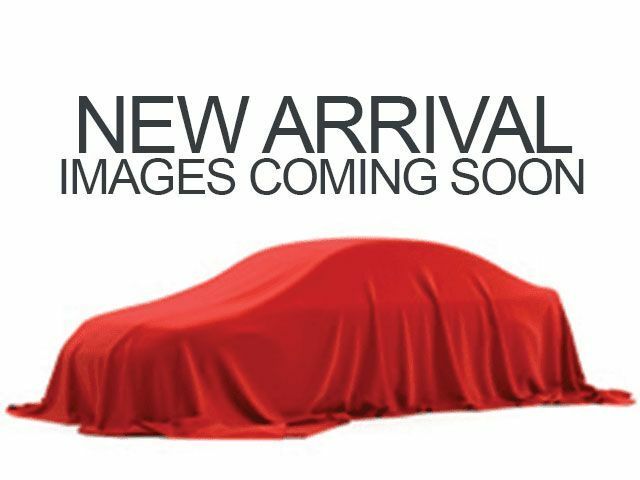 2019 Kia Forte S Gravity Gray Exterior Parking Camera Rear, Power Sunroof, S Premium Package. At Orlando Kia North We Wanna See ya in a Kia! Don't let this Gravity Gray Kia Forte S pass you by. Call Orlando Kia North today and tell them that you are interested in Stock# 0NC19098 or provide them the vin number of 3KPF34AD6KE017275.